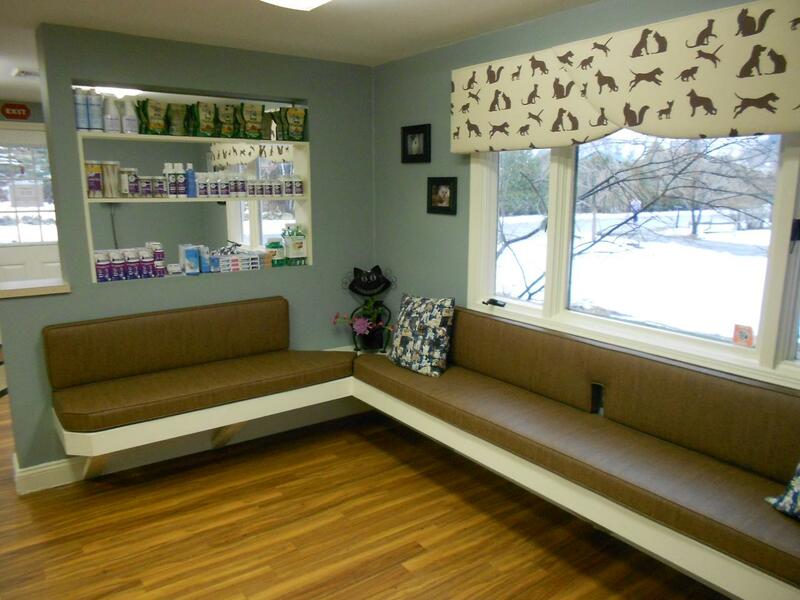 We can create a seating area complete with foam padding and custom cover for a specific space. 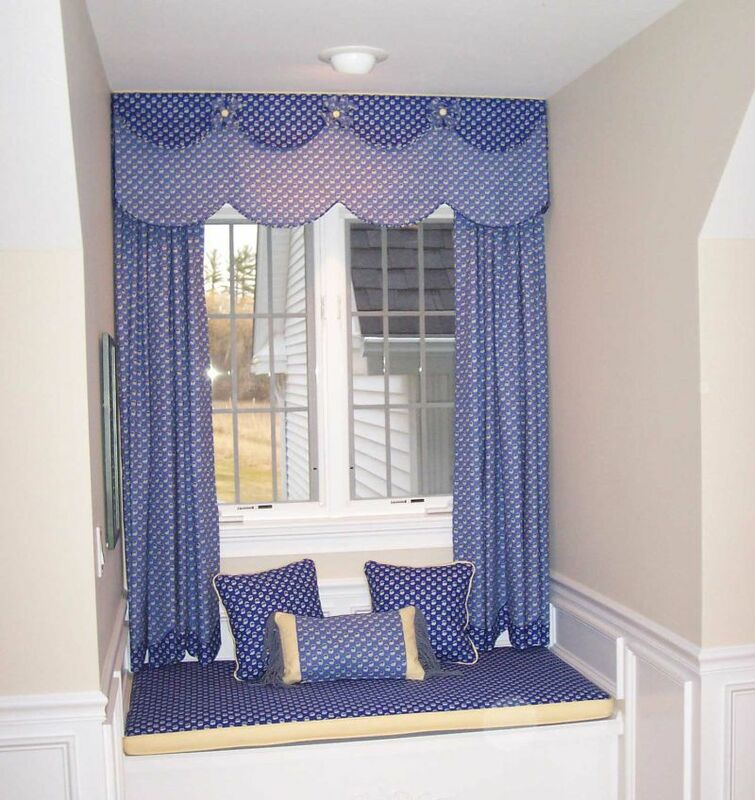 Add a few decorative pillows to complete the look and you will have a great place for the dog or cat to relax. 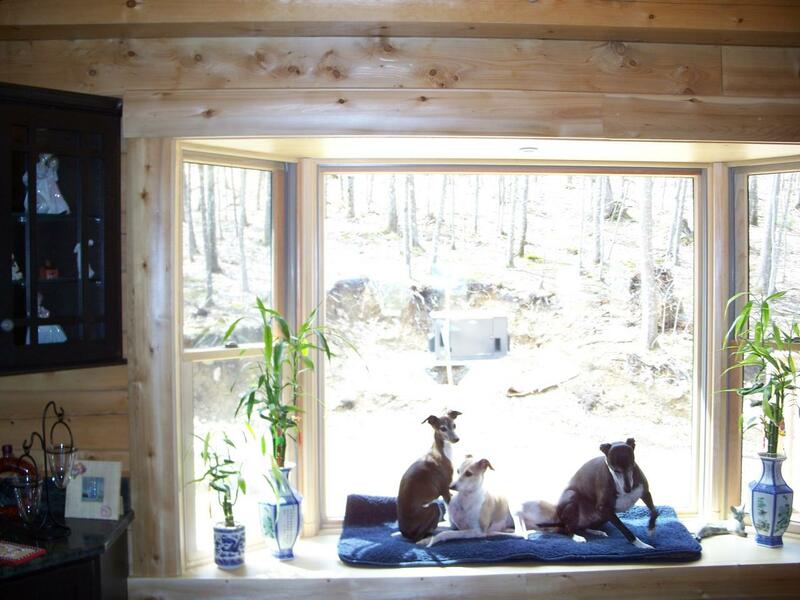 You know these are made only for the comfort of our animals. 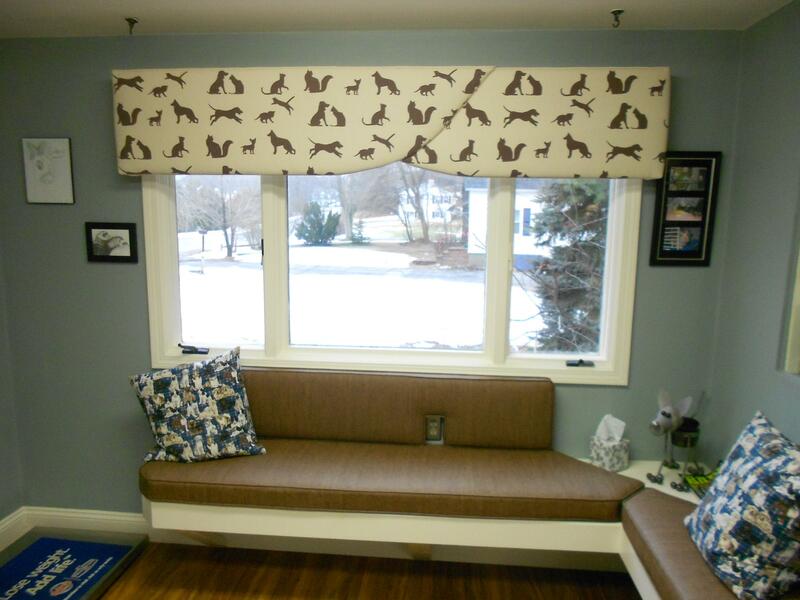 If you have specific needs for the animals we try to choose fabrics that will be easy to clean and durable.